What’s the Difference Between Low Resolution and High Resolution Photos from a Professional Photographer? 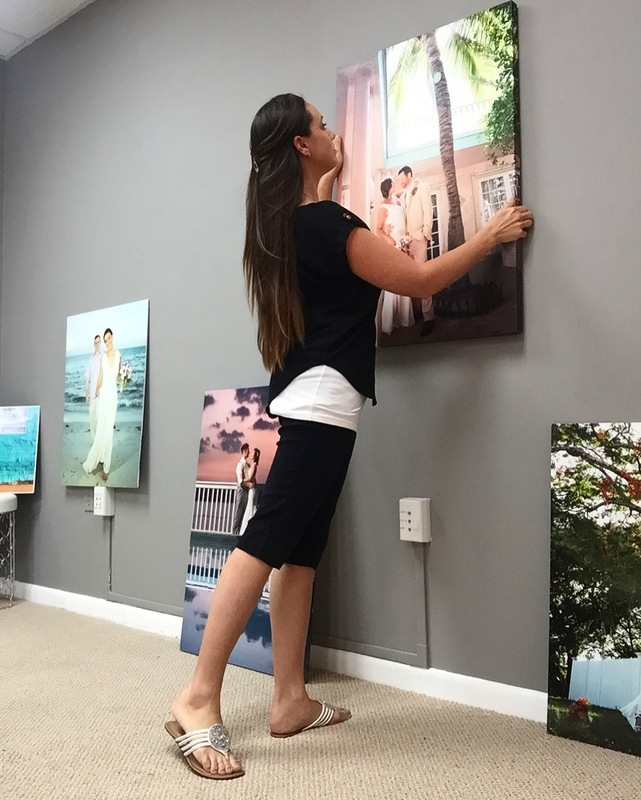 Professional wedding or family portraits delivered digitally (rather than in the form of physical prints) are measured both by their resolution and dimensions. Low resolution files are designed to be enjoyed on screens (smart phones, computers, email, social media) and often contain the photographer’s watermark, while High resolution files are designed to be printed and are usually delivered with no studio insignia. These digital copies of your photos are usually offered in addition to the prints, albums, and other products you'll be ordering after your session. These are your standard screen-resolution digital files, suitable for viewing in your online gallery, watching your digital slideshow on your tablet or Smart TV, and posting to social media. Similar to "the old days" when printed contact sheets (thumbnails lined up 9 to a page for review) were how photographers shared a set of images, digital proofs are how you review the images from the session. It is the full set of images, culled down to the best versions from those captured, so you'll usually have several versions of each pose/scene to choose from. Proofs are edited for basic adjustments such as color, crop, contrast, and exposure corrections if needed. They have little to no retouching done to them, since they are just for previewing and selecting your favorites. Digital Proofs are usually online duplicates of other printable digital files. They are delivered either via online gallery or on screen during your in-person reveal appointment. These file sizes are the most versatile files because while they offer a lot of printed product options, the images are not so huge that they take up a ton of storage space on your computer's hard drive, and they are still small enough to upload to websites and social media without running into any issues. These files are delivered to you unwatermarked with a release for personal use. You automatically receive these high-quality printable files with every wedding package, which will be all the images you saw in your Proofs, but delivered in a larger format that you can print from. And retouched copies of your Digital Downloads are always also included on everything selected for your print order. So, any photos that go into an album, a wall art, matted print, or other products created and delivered by us, the retouching is included, and you get the benefit of receiving the retouched digital file as well. The name is a bit misleading, because “medium resolution” - when positioned next to the option of “high resolution” - would imply that they are a lower quality file. But this is not the case. 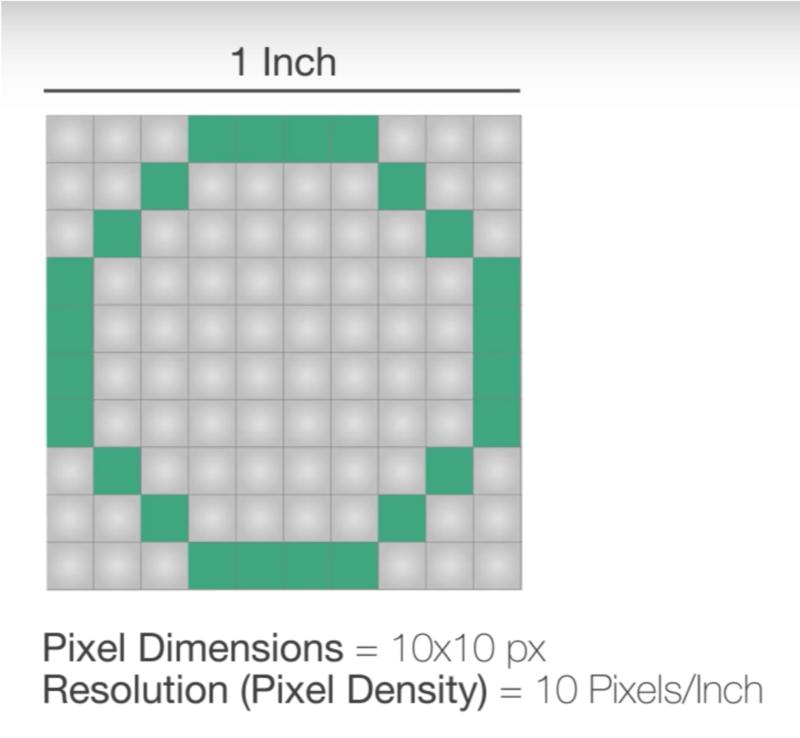 The term “resolution” simply means “how many pixels are packed into a square inch of space”. The resolution of the Digital Downloads is still 200 to 300 ppi (the industry standard for printable files). 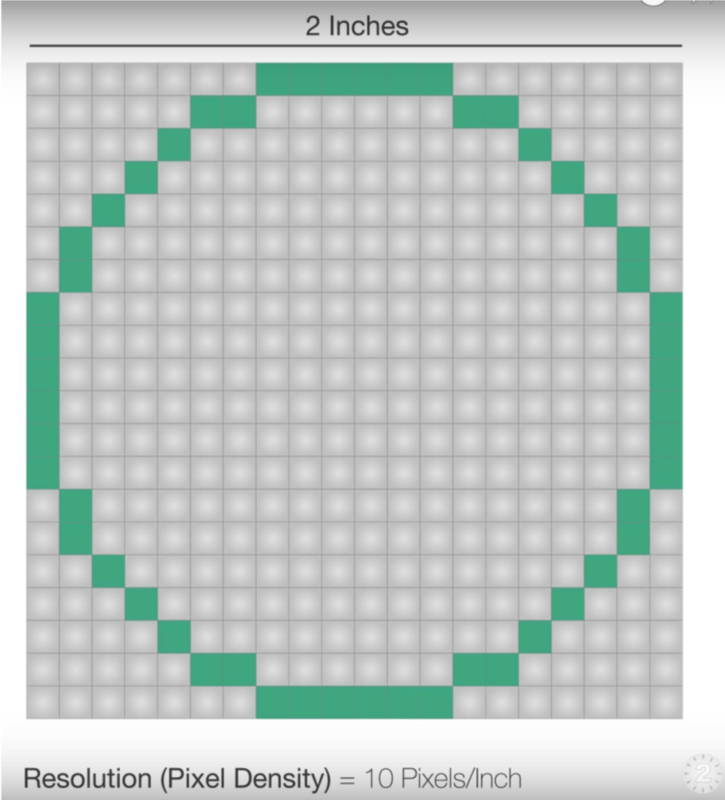 The only difference is that the pixel dimensions (length and width) are shorter. So, I can have two files that are both 300 ppi (pixels per inch), but if one is 2000 by 3000 pixels, and one is 5000 by 7500 pixels, we would call the former the “Medium Res” file and the latter the “High Res” file (even though technically they are the same ‘resolution’). People often associate “resolution” to mean “quality”. While this sometimes is true (ie, a 72 dpi IS indeed a low-resolution, practically unprintable file), it is not the be-all and end-all of what you need to know about digital files. the Pixel Dimensions of the image on the right mean it can be printed at a larger size. In other words, just because one file is larger does not make it a higher “quality” image. In other words, Medium-Resolution Digital Download files are a great option that satisfy 80% of clients’ needs and are so versatile as they can satisfy both digital and printed requirements. These are the "digital negatives" of the modern photographer. Purchasing the High-Res' files is equivalent to having a full size negative of the image(s). While you are not buying out the copyrights (meaning the photographer still retains ownership of the images), you are granted license for a more comprehensive personal use. The file sizes take up a lot more space on your computer, and may not be up-loadable on some web applications, but give you the most "digital information" in your image files as can be saved. Similar to with the Medium Resolution, if your session includes a Full Resolution or High Resolution digital image set with your package, any of the images that were retouched as part of your print order, you will also receive the retouched version of the photo, but in High Resolution format. 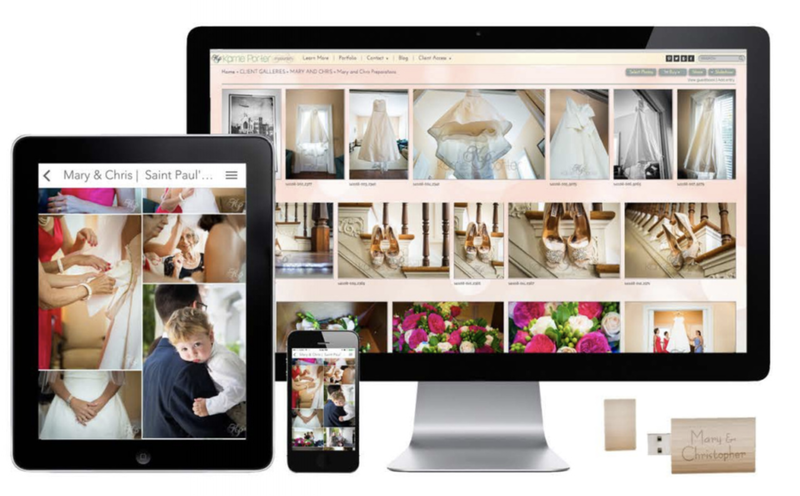 As you can see, there are many options when choosing your digital files offered by your photographer. Hopefully this is helpful in determining your file size needs, and the best uses for each type.